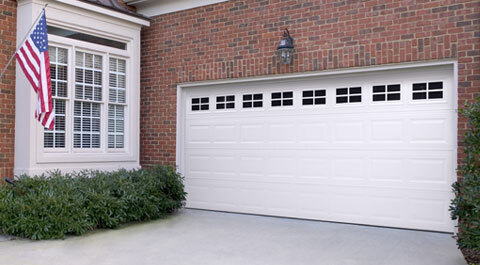 Mountain Fox Garage Doors is proud to offer you a free estimate at no obligation. We do not use high pressure sales tactics. We leave the choice always to you! 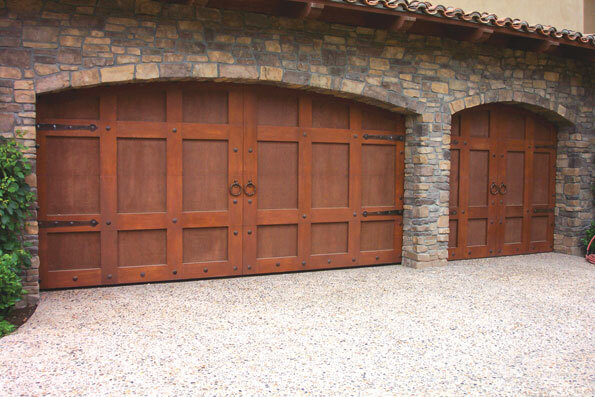 The Mountain Fox Garage Doors staff is hand-picked from across the country, because it is important that you receive the absolute best service available when it’s time for repair. Our shelves are stocked with only the highest grade products that our industry has to offer. 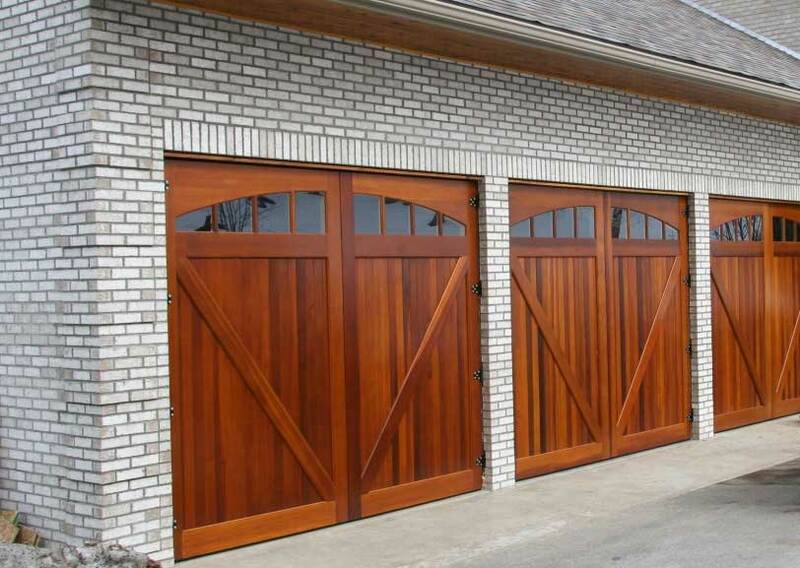 Our goal is to repair your garage door correctly products the first time to beautify your home. 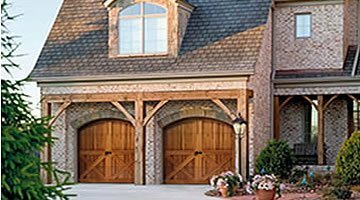 In addition to manufacturers’ warranties, Mountain Fox Garage Doors provides a 3-year labor warranty on all our work – the BEST in the state! This peace of mind is priceless! 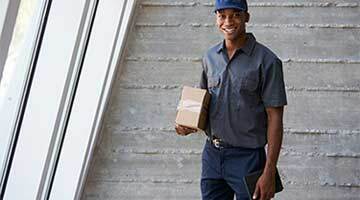 Service Areas: *Black Forest, Calhan, Canon City, Cascade, Castle Rock, Cimarron Hills, Cripple Creek, Denver, Divide, Elbert, Elizabeth, Ellicott, Florence, Florissant, Fort Carson, Fountain, Green Mountain Falls, Highlands Ranch, Larkspur, Manitou Springs, Monument, Palmer Lake, Parker, Penrose, Peyton, Pueblo, Security-Widefield, Stratmoor, Victor, Woodland Park, Woodmoor, and more! Meticulous detailing and uncompromised craftsmanship provide exceptional quality and design. 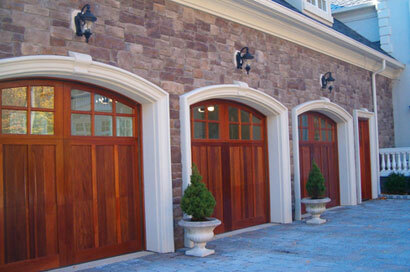 World class performance and unparalleled curb appeal in traditional and carriage house designs. It’s unavoidable. 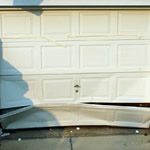 Every now and then your garage door springs need to be replaced, but we’re here to help. We have the expertise you need to make this an easy fix. How big of a motor do I need? Chain drive or belt drive? We address these questions and more to help you and your family make an informed decision with your next upgrade. 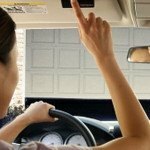 From a bad ball bounce to the occasional car bump, your garage door panels take a beating. Thankfully, we have a full line of products to get you fixed up in no time. 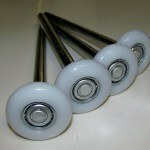 Rollers are another common part of your garage that needs minimum yearly attention. They work hard so you don’t have to, and we’ll help you give them the TLC they need. Mountain Fox is fully licensed and insured, family owned business providing professional and timely service at affordable rates. 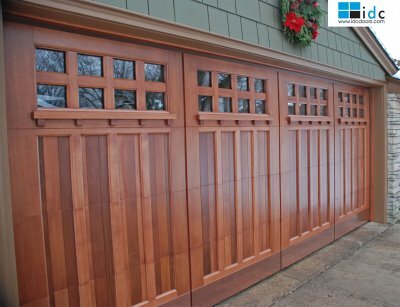 With over 50 collective years’ experience in the overhead door craft, we are your trusted go-to garage door specialists. 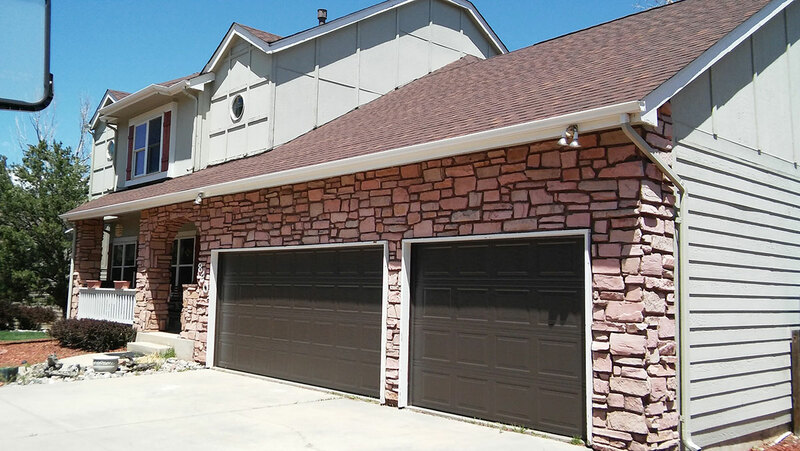 Located in Colorado Springs, CO, we service the entire region as well as many surrounding counties. Members in good standing with both the Better Business Bureau (A+ rating) and the IDA (International Door Association). Our technicians are reliable, trustworthy and have all successfully passed background checks. 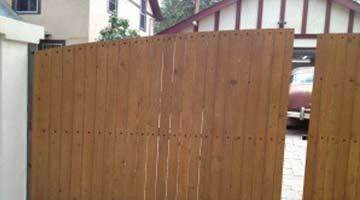 They are sure to keep the worksite clean, and also provide you with an estimate prior to starting the job. We have been awarded the Angie’s List Super Service Award for 2010, 2011, 2012, 2013, 2014 and most recently 2015. 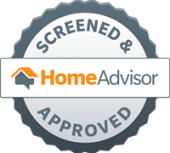 Likewise, Home Advisor has given us their “Seal of Approval” and “TOP RATED”, awarded only to those companies able to successfully pass their rigorous background screening and quality service benchmarks. 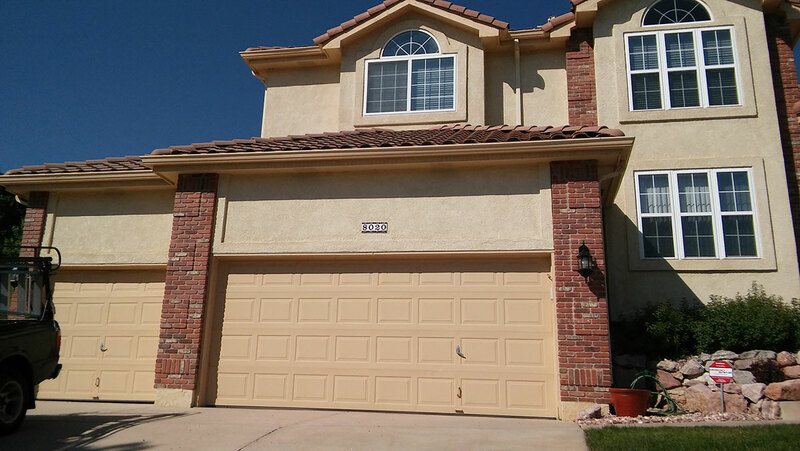 Whether you are looking to upgrade an existing system or want the convenience that garage door openers have to offer, the Mountain Fox family has everything to meet your requirements in the most efficient manner for residential as well as commercial properties. Furthermore, we are extremely familiar with property management protocol to ensure the tenants receive prompt and professional services while the homeowner is not left in the dark with excessive unexpected expenses they are required to pay! The Mountain Fox team will provide you with a FREE consultation, or no obligation repair estimate prior to starting any work. 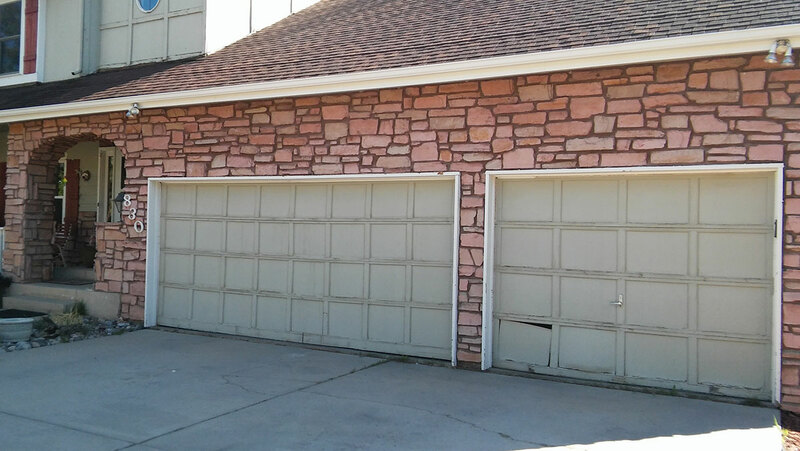 Mountain Fox Garage Doors, its owners and employees actively support Colorado Special Olympics, Compassion International, Navigators, and Life Network. We also participate in special events and parades with our military collectors vehicles – call us if you have a special military appreciation or veteran event and would like one of our vehicles to make an appearance. 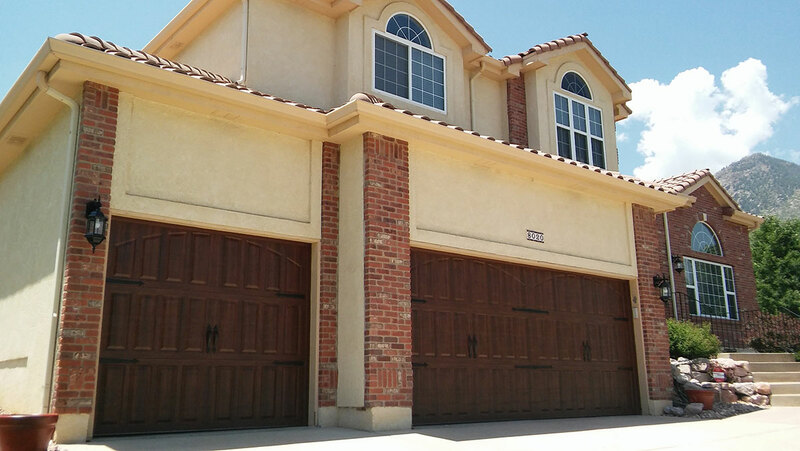 As a loyal customer, I totally agree that Mountain Fox is the best garage door company in the Springs. Your customer service exceeds all others. I wish you did more than just garages. It’s always a pleasure working with your company. Keep up the great customer service. Mountain Fox (Jeff) was great to work with. Jeff called me when he wasn’t working and walked me through a resetting process. That’s about the highest quality of customer service one could receive. Thanks Jeff. These folks are great. I have used them several times for a variety of projects on rentals, resale homes, and my own home. 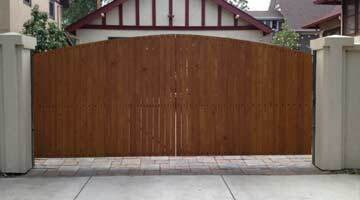 They are fast, friendly, knowledgeable, and professional and provide all that at a fair price. I have and will continue to recommend them highly! !